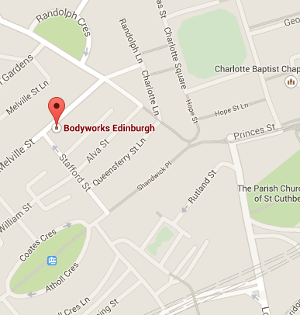 Bodyworks Edinburgh was established in May 2013 and focused on Remedial and Sports Massage Therapy to help improve clients postural issues, muscular conditions, sports performance and treat RSI/sports injuries. 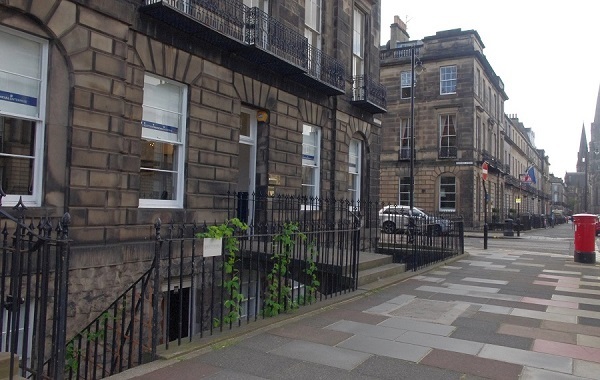 To improve our service and offer clients more therapy options, Bodyworks Edinburgh broadened it’s range of treatments to include Physiotherapy, Medical Acupuncture, Sports Rehabilitation and Complementary Therapies such as Reflexology and Aromatherapy Massage. To ensure clients get the best care possible and the most out of their treatment at Bodyworks Edinburgh, there is an initial health consultation followed by a physical assessment to find the source of the problem and to develop a treatment plan for future sessions. We tailor our treatments to each client as none of our bodies or muscular issues are exactly the same so why should your treatment be the same. Our service doesn’t stop there as we also give you stretches and exercises to take home to work on as this will ensure you get the most from the massage therapy or physiotherapy and reach your health goals as quick as possible. Our team of therapists are highly trained in their field and are all members of relevant professional governing bodies ensuring we keep up to date with continuous professional development (CPD) and our quality of service. If you require a therapist to be with a specific governing body for insurance purposes, please get in touch before you book your appointment to ensure you are with the correct therapist. If any referrals are needed between therapists here at Bodyworks we will ensure, with your permission that a good handover is given so that we can continue working with you (without another in depth consultation) towards your end goal. 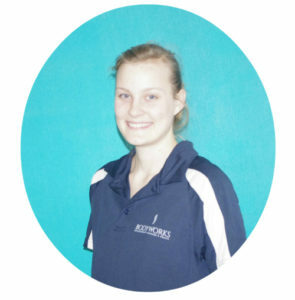 Ashleigh is a fully qualified Remedial, Sports and Swedish Massage Therapist & a Nutritional Therapist. She graduated from Robert Gordon’s University, Aberdeen, in 2012 with an honours degree in Sports and Exercise Science, she then went onto accomplish a diploma in Swedish Massage in April 2013 and a diploma in Remedial and Sports massage in April 2014 from Scottish Massage Schools. 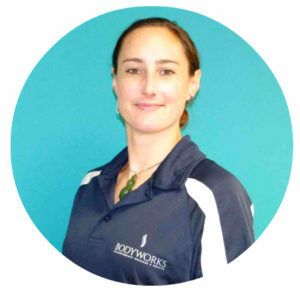 She has a background knowledge in nutrition, exercise prescription, anatomy and sports injuries and is able to adapt her massage for the individuals specific needs. She qualified in Kinesiology taping, levels 1 and 2 enabling her to provide non-athlete and athletes with sports injury or support taping and is trained in Seated Acupressure and Aromatherapy Massage. 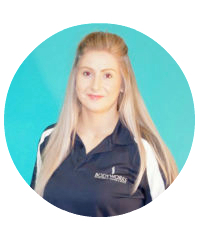 Ashleigh has a passion for the health and fitness industry and has previously worked in gyms, and has worked with Aberdeen Football Club providing sports massage for the players. She is a keen football player herself having played from a young age and is currently playing for Boroughmuir Thistle. 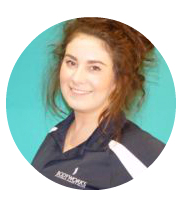 As Ashleigh is very passionate about the field of health and fitness she is always looking to study new courses and develop her knowledge. She maintains continuous professional development in order to provide the best treatments for her clients. Zuzanna has been practising Massage Therapy for almost 13 years. She graduated from the University of Physical Education in Poland with MSc in Physiotherapy. During her final year she also trained and certified in Nutrition to fulfil her therapeutic education. On arrival to Glasgow she completed her diploma in Swedish and Sports Massage at the Western School of Glasgow. Over the years she has gained hands on experience in variety of therapy-care sectors in UK and abroad for instance Cancer Day Centre in Poznan, Chiropractic Clinic in Glasgow or Windsurfing Beach Club in Zakynthos Island. 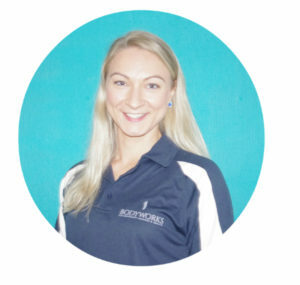 Zuzanna has worked with a broad range of patients including amateur and professional sports people a wide range of skills in treating a variety of musculoskeletal conditions in patients of all ages and from all levels of activity. She uses a mixture of Remedial techniques, including Trigger Points, Muscle Energy Techniques, Myofascial and Positional Release. She appreciates the field of holistic therapies and expanding her knowledge is always a priority. Her special interest lies in prenatal care. As a result of providing wonderful relaxing pregnancy massage she can reduce general pregnancy discomforts. Outside of work Zuzanna loves to keep herself active. She enjoys hillwalking, road cycling, working out at the gym and practising yoga in her free time. When she’s not busy breaking out in a sweat, you will find her trying out new healthy recipes in the kitchen. Jade Davidson is a qualified and fully insured Complementary Therapist, graduating with an HND in Complementary Therapies from Moray College in Elgin. She chose to focus her second year studies in Advanced Aromatherapy and Remedial massage, whilst also studying Swedish massage, Stress Management for clients, Lifestyle advice, Indian Head massage, Stone therapy and Reflexology, Anatomy and Physiology, Human Pathology, botanical science, Organic chemistry, Integration of healthcare services and Perspectives of health. Her interest in health, well-being and complementary & alternative treatments developed during a gap year in Australia. Jade is very passionate about Complementary therapies, providing relaxing and holistic treatments to the clients best needs and is always looking to expand her knowledge and skills further with Continual Professional Development through attending further courses. She has recently qualified in Pregnancy massage, Lymphatic Drainage massage and just qualified in Remedial and Sports Massage in December 2016. 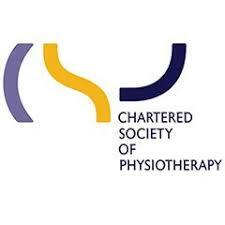 Steven is a fully qualified Physiotherapist with HCPC and CSP registration. Graduating in 2011 from The Robert Gordon University with a Bsc(hons) in Physiotherapy, Steven has 6 years experience working in Private Musculoskeletal Outpatient Physiotherapy. Professionally he has an interest in Mckenzie Mechanical Diagnosis and Treatment of the Spine and Lower Limb Biomechanics. Steven enjoys getting to the root cause of an issue/ailment and prides himself on not only treating the symptoms. Postgraduately he is accredited in Medical Accupuncture, Kinesiology Taping and Spinal Manipulation. Enjoying an active lifestyle, out of work he can be found rock climbing, mountain biking or day dreaming about owning a dog! Colin is an experienced Kinesiologist, graduating from Acadia University in Canada in 2015. Since graduating Colin has utilized his knowledge in exercise prescription to work with high level varsity athletes, members of a local cardiac rehab program and between two private Physiotherapy clinics. He is now a recent graduate from Glasgow Caledonian University, earning his Masters in Physiotherapy. While becoming a Physiotherapist, he learned how to apply his knowledge of exercises prescription to help aid and promote the healing process of a number of conditions. Colin is committed to developing his skills and is currently taking a Sports Massage course to continue his dedication towards his patients. Outside of work Colin is very active. As an avid kayaker from Canada he enjoys kayaking as a way to explore his new country. He also enjoys rowing and strength training at the gym to keep himself healthy. Yair is a fully qualified Massage Therapist. He got his qualification in 2013 in Spain. Yair also finished a Sports therapy HND at Edinburgh College in 2018 and he is also qualified as a Personal Trainer. He has an in-depth knowledge of different techniques such as Clay Massage, Sport Massage, Relaxation Massage, Reflexology, Manual Lymphatic Drainage, Anatomy, Nutrition, Rehabilitation programmes and Electrotherapy, adapting each treatment to meet the particular needs of the client. Yair has been working in luxury resorts, urban spas and private clinics when living in Spain. 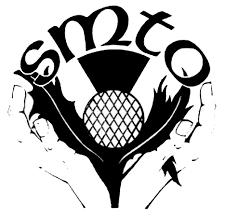 He kept working as a therapist here in Edinburgh providing, among others, Sport Massages and other therapies to MTS Edinburgh CrossFit members. 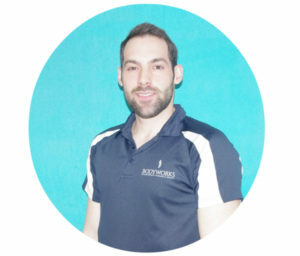 Yair is passionate about sports and physical and manual therapies. He loves swimming, CrossFit and weight-lifting. Yair is constantly continuing his education in order to help his clients to achieve their best possible outcome. Sacha gained a HND in Beauty Therapy in 2013 at West Lothian College where she qualified in Reflexology, Aromatherapy, Swedish and Remedial Massage. Sacha’s passion for massage and the known benefits gained from it, encouraged her to build upon her knowledge to further study a HND in Sports Science in 2015. This foundation allows Sacha to link the health benefits of massage to the health benefits of sport and well being, focusing on biomechanics, nutrition, exercise plans for health and specific exercise prescription which aims to improve technique and improve overall performance. In 2015, Sacha applied to Glasgow Caledonian University where she is now currently studying to complete her BSc Physiotherapy (Hons) degree which ends early 2019. This overall holistic approach to anatomy and physiology ensures that Sacha will provide a massage treatment that uses clinical reasoning to address the needs of the client. Lifestyle advice, evidence-based home exercise plans alongside the appropriate massage treatment is the foundation of Sacha’s treatments to support clients to better health. 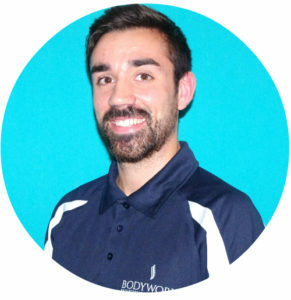 He has spent 2 years previously in college studying Gym instruction, Sports massage, holistic massage and aromatherapy. After this he spent a year working with elite underage footballers in Ireland before moving to Edinburgh to study Physiotherapy. Daniels experience and education has allowed him to work and treat a wide variety of different musculoskeletal injuries with a holistic approach to get to the root of the problem. Daniel is a keen sports person and enjoys watching many different sports. He has also played GAA, football, basketball, rugby and baseball. 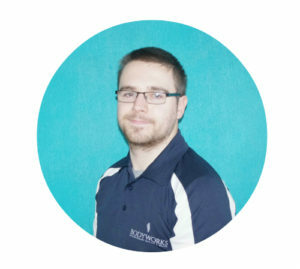 Matthew has a BSc (Hons) in Sports Therapy and is qualified in carrying out deep tissue and sports massage, as well as a wide variety of manual therapy techniques including: mobilisations, taping and strapping and providing full rehabilitation to injuries using an array of advanced techniques. 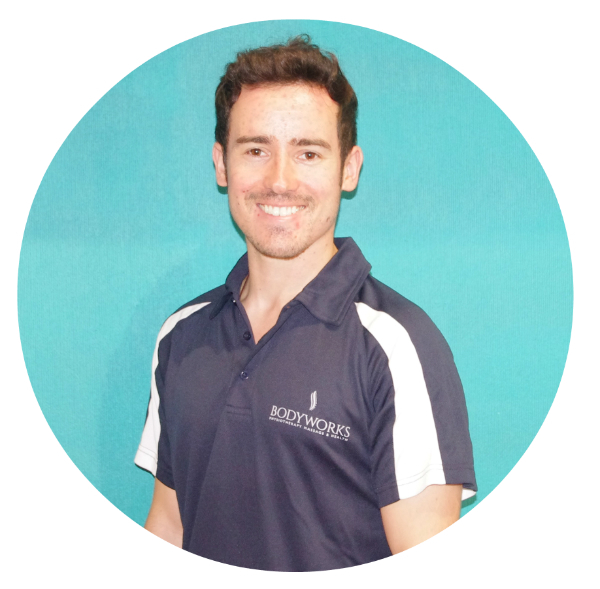 Matthew is also a qualified Kinesiology taping practitioner having completed levels 1 and 2 during his time at university. Having a high level knowledge in anatomy and sports injuries he can incorporate manual and rehabilitation techniques for treating injuries to both athletes and non-athletes. 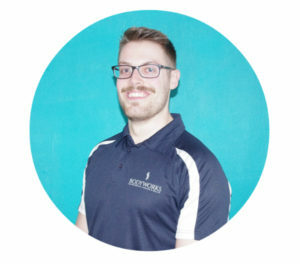 Matthew has experience working with Teesside Barbarian power lifting club, national and international power lifters, Middlesbrough Rugby club and also working in general remedial massage and injury clinics ranging from elite athletes to non-athletes. As a keen martial artist and football player, Matthew has a wide knowledge of the demands and injuries related to both sports. Always looking to keep up with his continuous professional development and expand his knowledge attending new courses and keeping up to date with the newest literature available is important to him. He is now qualified in Thai Massage and Medical Acupuncture. Setting high professional standards for himself he is committed to solving people’s problems and giving the best treatment available. Mel grew up in New Zealand, giving her a love for the outdoors and all things sporty. She has been fascinated by the body and all it can do since a young age. Being an all-around active person, she naturally gravitated towards learning about biology, anatomy and physiology. 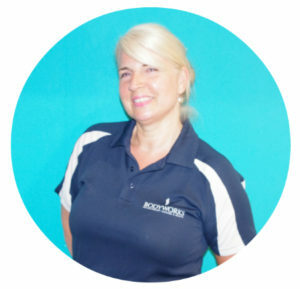 Mel has spent the last 4 years gaining as much knowledge in these areas as possible including; Diplomas in Remedial and Sports, Sports Event, Swedish, On-Site Chair Massage and Nutritional Therapy. 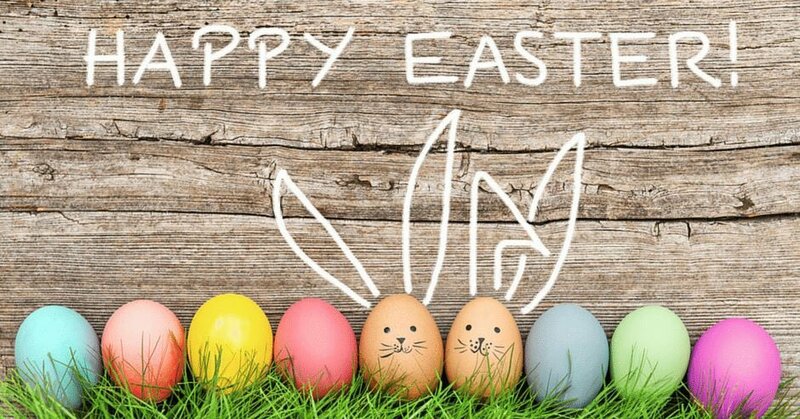 Certificates in Medical Acupuncture, Kinesiology Taping, Hot Stone Massage, First Aid, Sports Event First Aid and is an active member of the SMTO. She also plans to continue this learning with more CPD throughout the years ahead. Mel is currently studying Advanced Remedial Massage. She has worked with elite athletes such as the New Zealand All Blacks, Argentina’s Los Pumas and the New Zealand Rugby League team to amateur athletes who just love to move including runners, cyclists, basketball players and skiers. Having worked with such a wide variety of cases Mel approaches each person with an individual, friendly and inquisitive manner. She encourages people to get more involved in the injury treatment and prevention process, helping to not only ease their aches and pains but to also improve their knowledge. Kelly always wanted to be a medical professional, as, growing up in Africa she seen a lot of people suffering on a daily basis. Kelly has been fascinated by anatomy and the skeletal system from a young age, as her Grandmother suffered from severe scoliosis caused by an accident in her youth. Watching the progression of her condition Kelly was always convinced that there was a better way to manage her pain rather than painkillers. She underwent a course of treatment with pretty amazing results, leaving Kelly in awe of what Osteopaths could do. After doing some work experience in a doctors surgery and hospital, she decided she wanted to be an Osteopath at the age of 17 as Kelly knew then that manual therapy was where her passion lay and where she could make the best impact on people’s lives and reduce their pain. After graduating with a Masters of Osteopathy from Oxford Brookes University in 2015, Kelly decided to move to Scotland and she loves it here. Kelly has worked in clinics in the central belt, and has treated a wide variety of patients with various complaints. She has an adaptable holistic patient-centred approach to treatment in order to aid each patient’s self-healing process and uses techniques from different branches within Osteopathy. 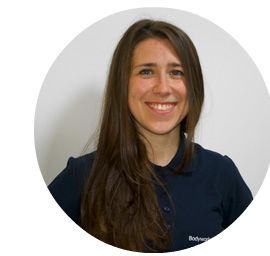 She also has experience in neuro-muscular and motor rehabilitation with the use of cognitive-behavioural methods, and exercise plans, predominantly for the rehabilitation of sports injuries. In 2017 Kelly had a baby boy which has ignited her passion for pre and postnatal care, as well as paediatric Osteopathy. 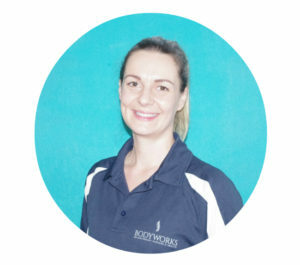 Kelly loves what she does as an Osteopath and finds nothing more rewarding than one of her patients leaving feeling amazing, therefore she works hard to ensure every patient gets the best treatment. Kelly is also a qualified baby massage teacher and Medical Acupuncturist, the latter of which she uses as a complimentary treatment in her Osteopathy practice – with great results. Kelly enjoys exploring the Scottish scenery with her son and little Labradoodle and takes solace in the fact that the poor weather makes for the most beautiful landscapes, she also quite enjoys the unpredictability of having all four seasons in a day! Listening to your body and honouring its signals is one of the true forms of self-love! Alicja is a fully qualified Registered Nutritionist with a Masters in Public Health Nutrition, and wealth of experience on helping people to become healthy, energised and fit, equipping them with knowledge and techniques to improve their life style. Some of Alicja’s key areas of expertise include weight management, gastrointestinal diseases (Crohn’s, Irrit. bowel syndrome, celiac, ulcerative colitis, hemorrhoids, etc), any eating disorder, food intolerance, thyroid problems, pregnancy and preconception, fatigue, skin health, hormonal imbalances, auto-immune disease (including Hashimoto’s Disease), etc. Alicja enjoys providing women’s nutrition and healthy eating guidelines, focusing on pregnant women and new mums, helping them to recover and get in shape after all the changes in their bodies, as well as delivering them workshops on weaning and childhood nutrition, including fussy eaters. Additionally, Alicja works with clients looking for Sport Nutrition Strategies for their athletic performance or to manage their medical conditions with a balance diet. If you have chosen to become Vegetarian, Vegan, Whole Food Plant-Based Diet or just to remove dairy and wheat from your diet, Alicja can guide you to make sure you are not omitting nutrients as well as help you to create a delicious menu of options so you do not miss out on the enjoyment of food. Active member of The American Nutrition Association, which keeps me up-to-date with work of world’s top nutritionists and scientists. Alicja is also a Personal Trainer with focus on Pre & Post Natal fitness and BuggyGym Instructor. With a PhD in Marine Biology and a background working in outdoor pursuits, Selena has always had a passion for physiology, health and fitness. Running an online marketing company developed her skills in staff management, administration and customer service. With a keen interest in nutrition, Selena hopes to incorporate this into Bodyworks Edinburgh in the near future. Outside of work Selena enjoys nothing more than being in the outdoors. Setting herself new goals physically and mentally is very important to her; she recently completed a half Marathon.